We help endurance athletes improve race times and reach peak performances during obstacle races through strength and endurance coaching and resiliency training. Whether you're a beginner, pro or just in it for the thrill; we want to help you reach the best versions of your performance through specialized fitness and nutrition coaching. I have always been pretty active and love to do new things to push my fitness to the next level. Where I have always struggled was with nutrition. As a food addict who struggles with anxiety and depression, I have always turned to food as a form of therapy. Through working with Jessie I feel confident in the skills I am developing to be able to better cope and not use food as comfort. With a few setbacks because of surgeries I am finally feeling back on track and down almost 8 pounds in my first month really focusing on my nutrition. I wouldn’t have known where to begin without Jessie helping and guiding me! Steve has been an OCR athlete since 2013 and was a 2016 and 2017 OCR World Championship finisher. 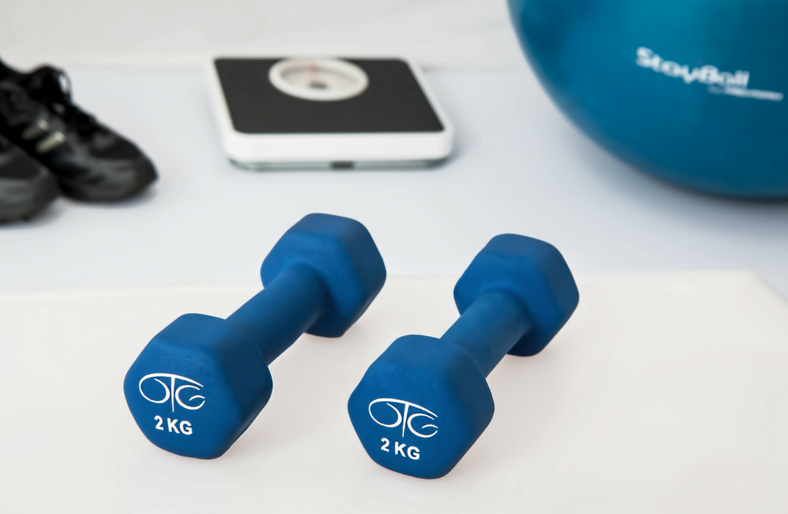 He is a Certified Personal Trainer who works with athletes to develop a specific ultra personalized training program to help them find their optimal performance in the gym and on the course. Jessie has been practicing healthy eating and coaching most of her life and has been living a plant-based lifestyle for 3 years. She was introduced to the OCR sport by Steve, and has fallen just as hard for the sport as she has for him. 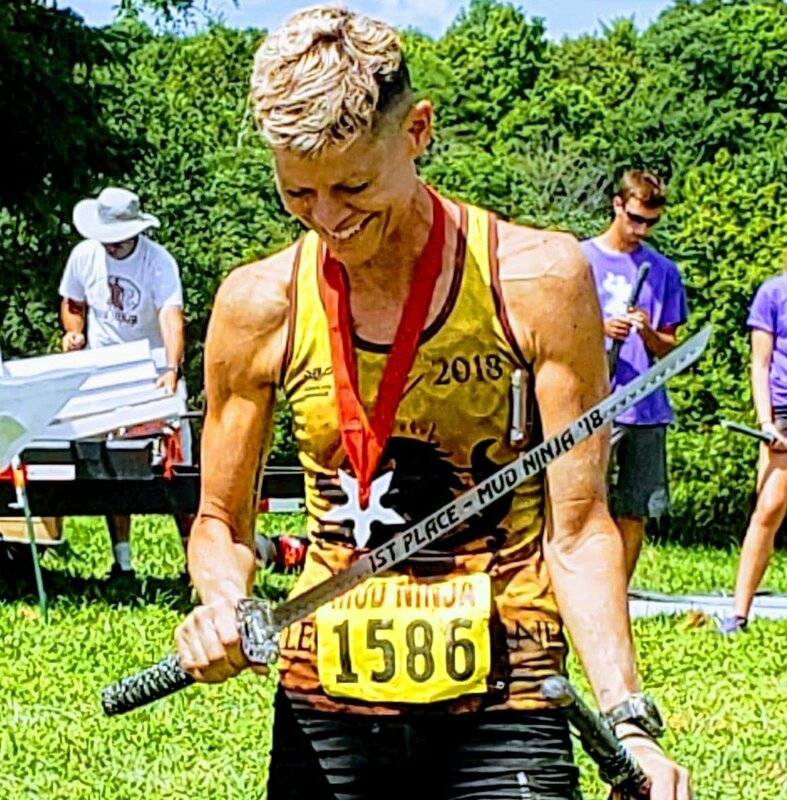 She's been an OCR athlete since 2016 and has just qualified for OCR World Championships for the first time. As a Certified Nutritionist, she helps OCR athletes of all levels in full pursuit of their goals. It is our mission to provide you with uniquely personalized coaching and valuable information specific to your endurance goals and lifestyle needs and empower you to utilize and build essential skills needed to sustain a lean and strong body, athletic performance and sustainable good health for life. If your goal is or beat your personal record at a given distance, qualify for OCRWC, or 100% obstacle completion it all comes back to nutrition and fitness. This combination can make you unstoppable in the pursuit of your goals. Click the button. Ready to take the next step? We offer a free consultation to help you get a better understanding of how we can help you reach your goals and ensure we are the best fit for you. Click the button to find out more.